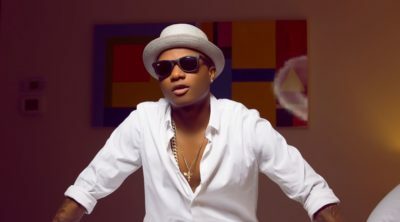 Starboy Wizkid is back in the United States after his two-week visit to home country, Nigeria. The singer who recently dropped three tracks after a successfully release of his mixtape, SFTOS traveled to Atlanta, USA to continue his Africa to the world campaign. Wizkid was seen hanging out with US rapper Nicki Minaj at a popular club in the city. Both Nicki and Wiz posted a photo of them chilling on a couch in the club. Wizzy seems to be getting well acquainted with the international stars after he was recently seen working with rapper, Future. It is safe to say a collaboration with Nicki Minaj might be in the pipeline. 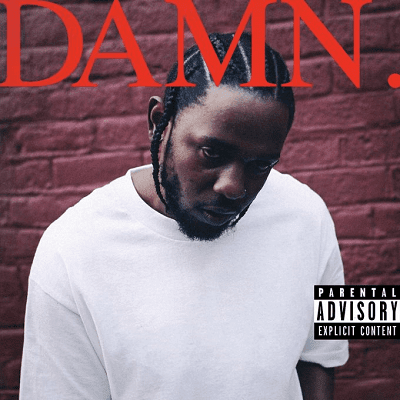 After he shared the promo cut “The Heart Part 4” and the official first single from the album, “HUMBLE.”, Kendrick Lamar liberated DAMN in its entirety today. If you were following the events preceding the drop, you have probably gotten an idea of its sound thanks to LeBron James, who previewed it on social media a few hours ago. The LP sits at 14 tracks in total with guest appearances from Rihanna, U2 and Zacari. Download Kendrick Lamar DAMN Album for free below. Hip-Hop and Rap has always been the main thing for the King, A Dj and a host of Niger Delta listened Hip Hop show on radio Rap Culture on Rhythm 94.7 Yenagoa. 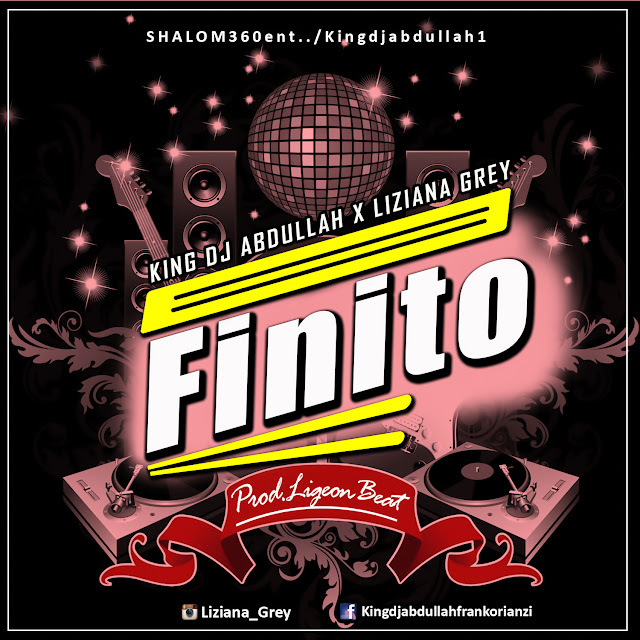 In this song King Dj Abdullah Partners with his protegy and femcee the first lady of Shalom360Entertainment/Kingdjabdullah1 Liziana Grey with Hard hitting lyrical antagonzing flow and a party lile hook that make y'all make y'all report straight to the dance floor. Listen and enjoy the flow After download Plz don't forget to share. 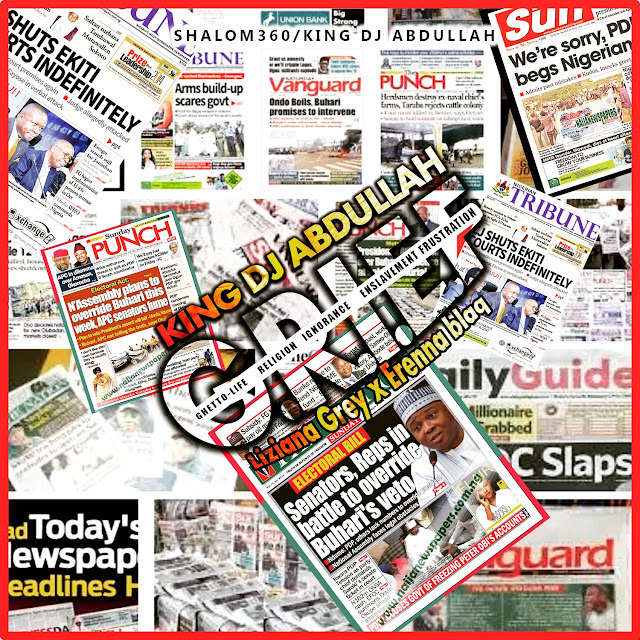 King Dj Abdullah a pioneer, a veteran Dj, broadcaster and a Hip Hop head, has been in the game for over 2 decades , with the likes of Veteran Hip Hop broadcasters and Djs JAJ da Meccadon, Mc Grandmaster Lee and the evergreen Cool Dj Jimmy Jatt, not forgetting Houston, TX based Dj Sm95 the Steel Motivator.